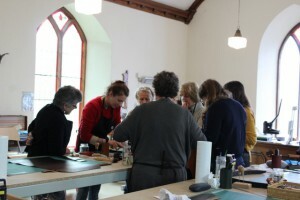 Welcome to the first blog post for ‘GDH Leather Courses’. Drop by from time to time for updates on new courses, leatherwork tips and techniques, pics from recent bag making and other courses and all things leatherwork. 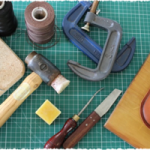 If you’re new to leatherwork and need a little help, why not view our videos page and get some tips on preparing threads, hand stitching or using the wooden strap cutter? 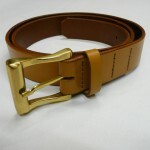 Alternatively, scroll through the bog posts on this site for help with fitting a buckle or sourcing leather and other supplies, plus many more ‘how-to’s. If you’re all tooled up and are about to start on your first project you might find the post, Leatherwork Project – 6 steps to Success a good starting point. Whatever project you’re working on, you’re sure to find something useful in the following posts.